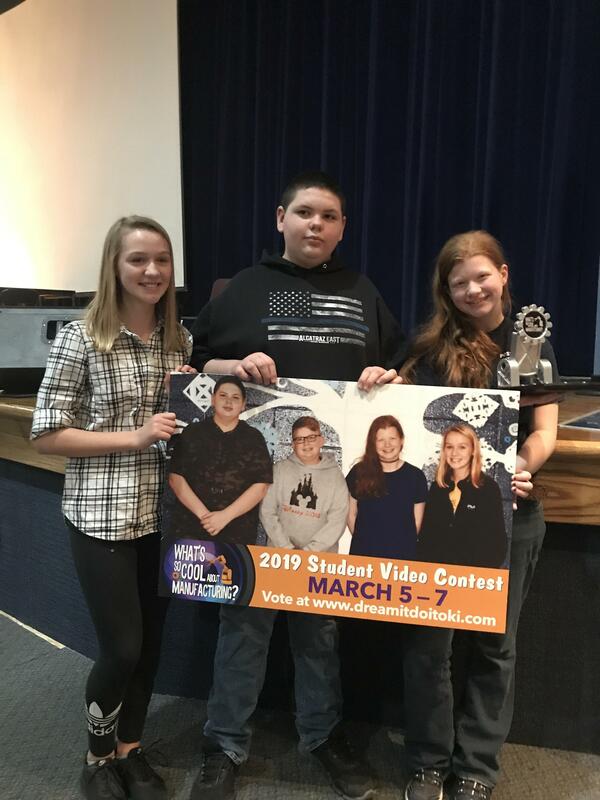 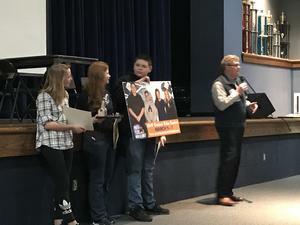 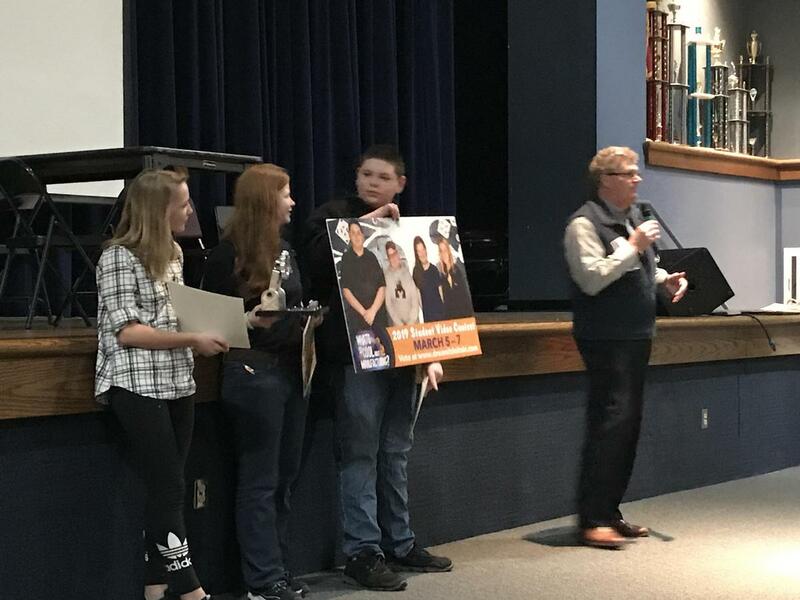 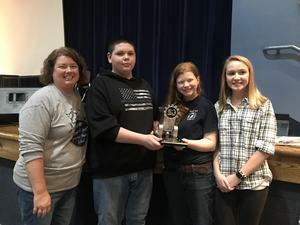 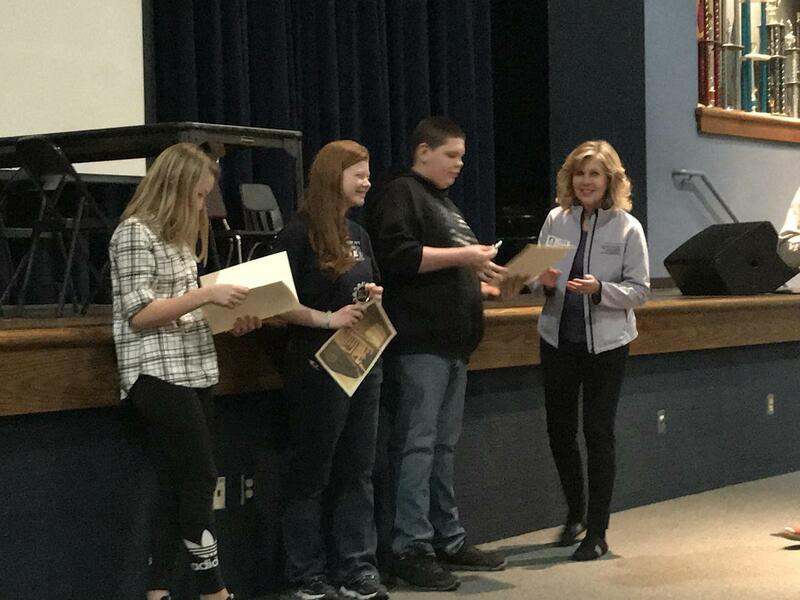 A very special celebration was held on March 22 for the 4 students who won the Outstanding Videography award for their “What’s So Cool About Manufacturing?” video! Thanks Mr. Rick Pearce & Mrs. Anne Banks, from the Middletown Area Chamber of Commerce, for being a part of this celebration and presenting this award to our students. 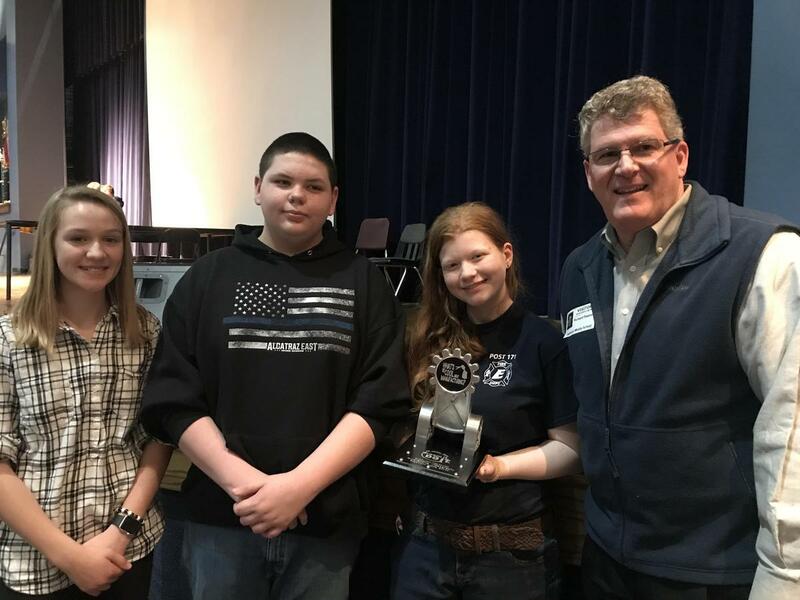 We are so proud of Emma Wilson, Danielle White, Michael Clifton & Steven Turner for receiving this award! Special thanks to Mrs. Andrea Hobson for her leadership, time & commitment given to these students & this project.